In last week’s blogpost, I introduced “Reach for Recovery’s Ditto Project and elaborated on their work on providing low income breast cancer survivors with silicone breast prostheses in an effort to help them restore their confidence, feel as though their body is “back in balance,” so to speak, and help them return to their daily lives. Reach for Recovery, the NGO behind The Ditto Project, is a breast cancer support organisation with a unique focus on breast cancer support and one of the only organisations that provides patients with a support service on a national basis. 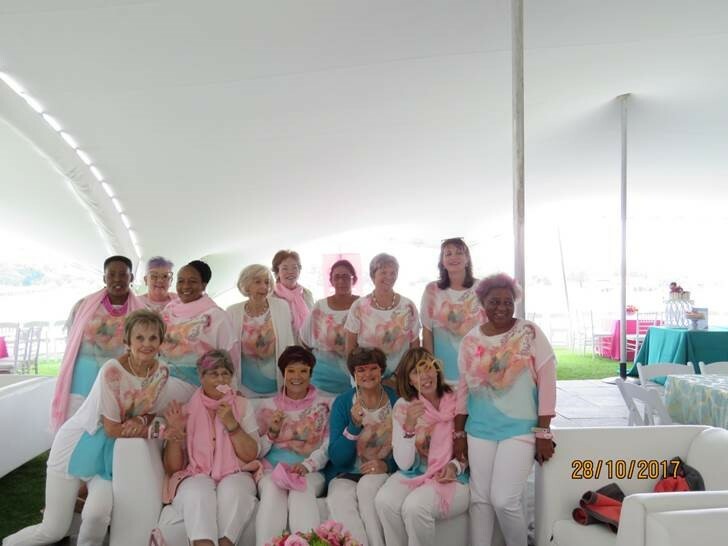 It is built on a simple yet universal principle: that of one woman who has experienced breast cancer herself giving freely of her time and experience to assist and support another woman with breast cancer. It is run solely by volunteers, most of whom are breast cancer survivors themselves, and is completely dependent on donations and fundraising efforts in order to keep running. The organisation is so successful in doing this, they have been going since the late 1960’s! The volunteers are hard-working and dedicated people who give much of themselves to serve people with breast cancer and their families, such as Leonie Harry, a volunteer based in East London. Leonie was diagnosed with breast cancer in September 2002 and recounts the turbulent time in her life when an overwhelming amount of important decisions needed to be made. She joined Reach for Recovery as a volunteer and found it to be “a pleasure” to connect with the ladies in her training group who were all survivors themselves. 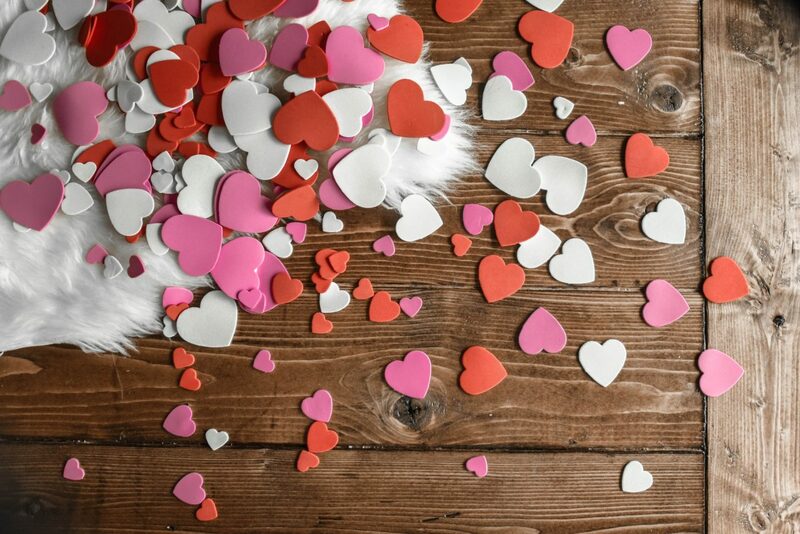 “We all felt this passion to assist the newly diagnosed patient and to be there for them with practical advice and emotional support,” she says. 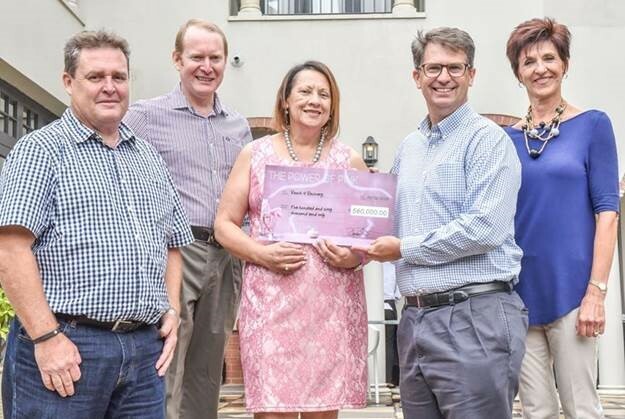 While the majority of the volunteers involved with Reach for Recovery are breast cancer survivors themselves, Doctor Justus Apffelstaedt, renowned specialist breast cancer surgeon with an interest in breast health, thyroid and parathyroid health as well as soft tissue surgical oncology, has been supporting the initiative in his personal capacity since March 2018 by giving specialist talks on breast cancer at various corporate and social functions and donating his fee to the cause. 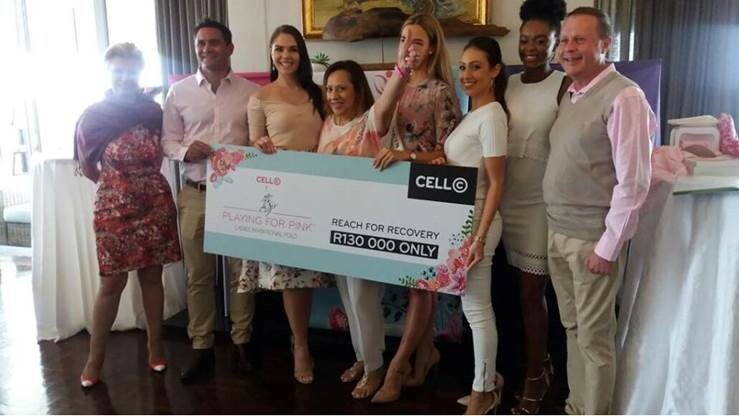 Reach for Recovery and I share the same belief: that all women facing breast cancer must be treated with dignity, and have the same access to care, regardless of whether they can afford it,” says Dr Apffelstaedt. Reach for Recovery currently has 312 trained volunteers who provide emotional and practical support to people who have been diagnosed with breast cancer, presenting breast health talks in communities, assisting with administrative work and organising fundraising for the organisation. Previous Post Breast Cancer: Breaking the mould by providing moulds!